Andersen windows and doors let you have design creativity, energy efficiency, and reliable performance without giving up architectural style. When you choose Andersen windows, you get a winning combination of beautiful windows and doors for your home or business. Our team of experts will help you select the Andersen windows that work best for your budget and design considerations. Pick from popular windows styles that include bay and bow windows, casement windows, picture windows, and more. 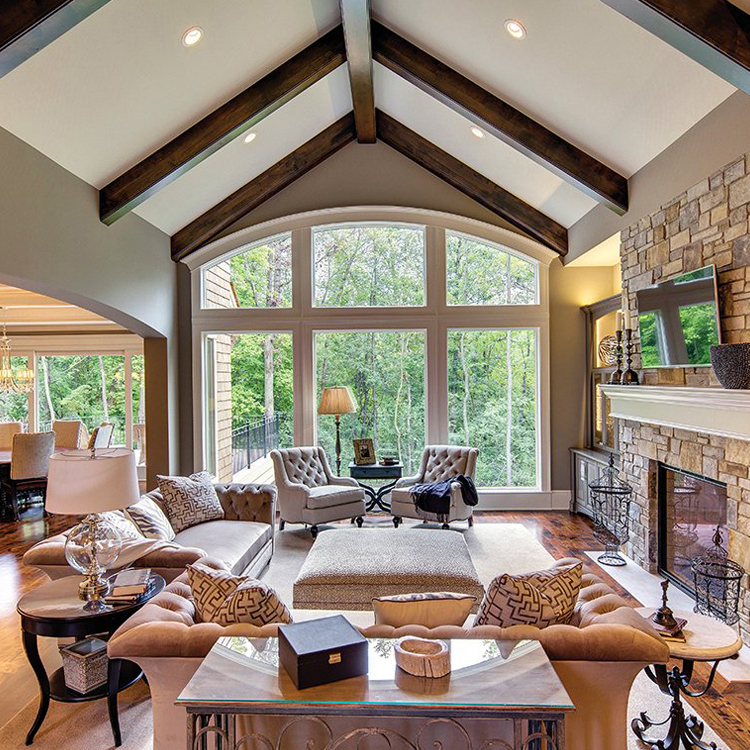 Andersen Windows will make your property stand out! 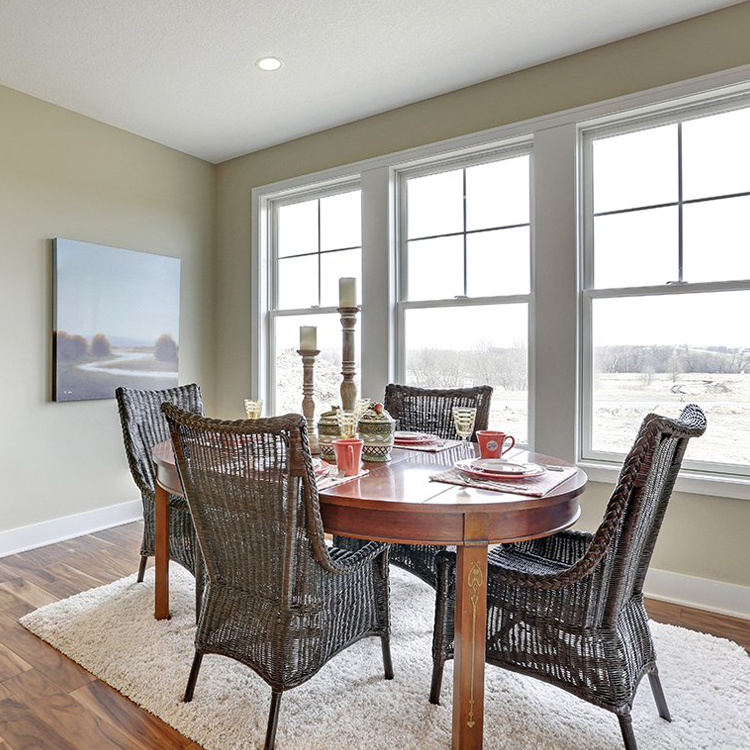 Learn more about Andersen windows on the Andersen company website. The Andersen A-Series showcases windows that embrace authentic architectural styles. You get amazing flexibility in designs and superior performance. Matching hardware and accessories are always available, so you get the appearance you desire. Andersen’s 400 Series is their most popular line. It blends performance and style that has satisfied homeowners for years. Find all the shapes, colors, options, and accessories that your home demands. The 200 Series offers beauty and durability at a great price. 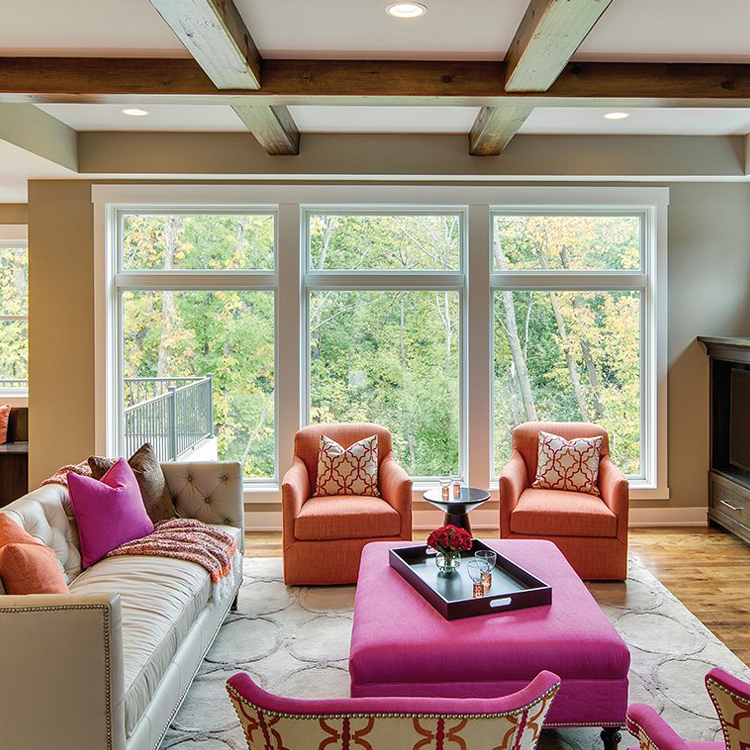 You’ll find the most common window sizes in this line, plus the most popular options. With the 100 Series, you get budget-friendly windows that are twice as strong as vinyl. Choose from more than 20,000 combinations of styles, shapes, and sizes!